Do I sign an agency agreement with fellow members? We get a similar frequent question from our members. Our answer is Yes. Even most of the member are protected under freight protection program. 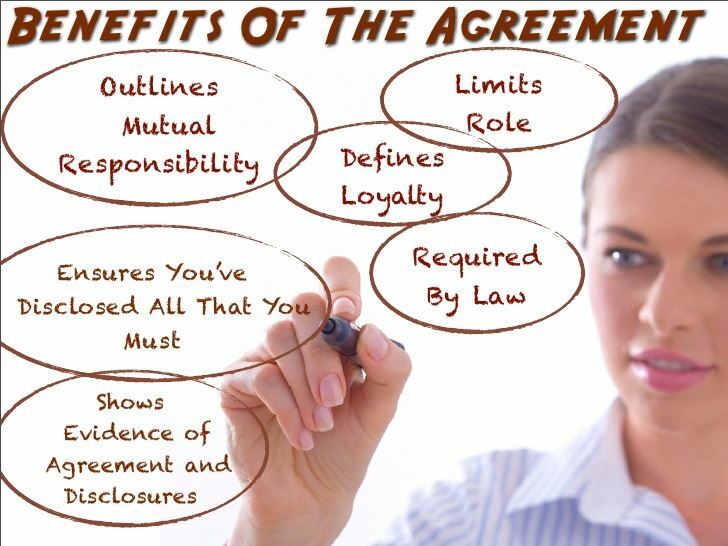 However it is important to have an agency agreement with fellow members. The agency agreement will always have an additional support if there is a conflict arrived in the future. We always recommend to draft the agency agreement carefully and mutually sign and file a copy by both agent.You can download a sample copy which can be customised. Disclaimer : We are not a legal consultant. All the document provided to you as sample purpose. Recommend to consult a legal team prior to finalise the legal documents. Increasing agency freight forwarding business is the top goal for all freight forwarding and logistics companies. Whether you run a small independent freight forwarding companies or a large corporation, enhancing agency business is significant for every organization. Fortunately, there is plenty of opportunities available to increase the freight forwarding agency business. Joining a freight forwarding and logistics network is considered to be one of the first steps to increase the agency business for freight forwarding companies. Not only getting immediate contact with qualified freight forwarding partners, but it also enhances the reputation of independent freight forwarding companies. If you want to grow your company in a big way it is essential to meet your partners in person. Logistics and freight forwarding conference provide a great opportunity to the network members. Often freight forwarder from all over the country can become valuable resources for referrals and best practices. Social media is one of the best support for getting new leads. Especially all freight forwarder must have and utilize the potential power of linked-in. Active engagement with the prospect via linkedin is a great sales tool, and every freight forwarder must use it properly. Always be honest with quotes and services. It is still good to write your clear terms and condition in bold letter. Freight forwarding agent must clearly explain what included and what is not in their quote or proposal. Transparency will always enhance the reputation and confidence and create more opportunities. Payment is one of the most critical factors for building trust and increase business volume. If you want to improve your business, every freight forwarder must create the system to pay the dues in till. It is also crucial to collect your dues in time. It is always good the clear the outstanding monthly or bi-monthly basis. 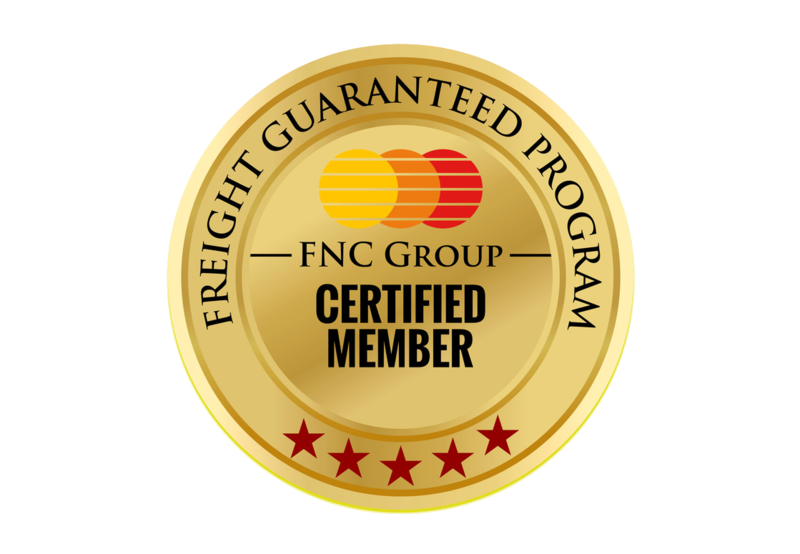 The Freight Network Corporation™ is always seeking independent freight forwarding companies to join our network, the FNC Group.Our primary goal is to serve as a reliable platform where members can connect and form mutually beneficial partnerships and business collaborations.